Joshua Carswell - In Concert! Doors will open at 6:30 pm for those that purchase the GOLD DELUXE tickets with the Pre-Show Meet and Greet. Doors will open at 7:00 pm for all remaining ticket holders. Joshua Carswell, winner of the American Traditions Competition, is a native of North Carolina. 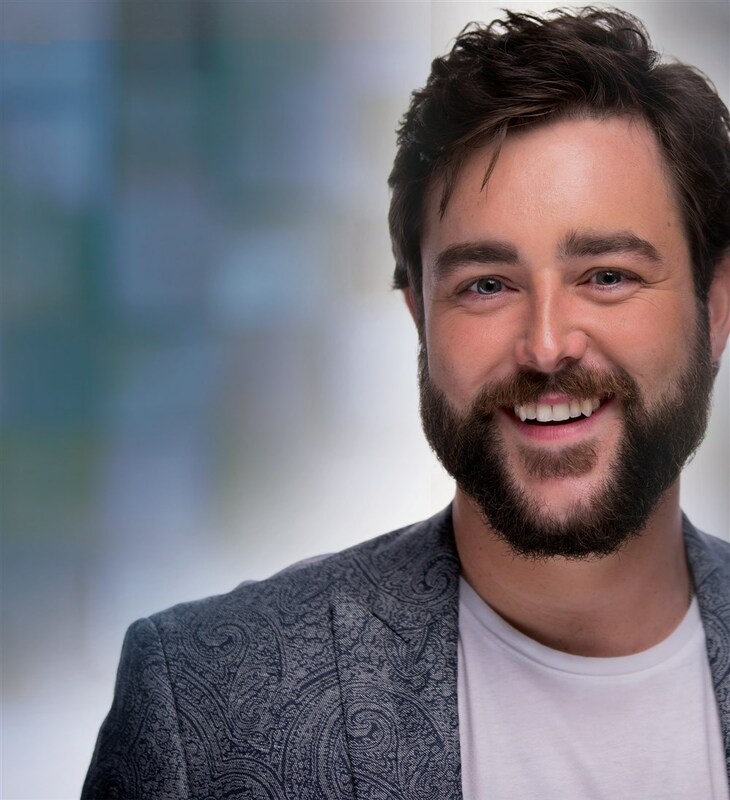 Mr. Carswell graduated from Elon University in 2011 with a Bachelors in Vocal Performance, garnering the university’s prestigious Presser Music Scholar award. He has been a featured performer in Carnegie Hall’s Isaac Stern Auditorium, the Ryman Auditorium, and the Grand Ole’ Opry stage. As a concert soloist Joshua has performed with the Greensboro Opera, Cape Cod Symphony, Savannah Philharmonic, Indiana Wind Symphony as well as the North Carolina Symphony. He has performed alongside artists as diverse as country music’s Josh Turner to cabaret legend Marilyn Maye. In 2015 he was a featured artist on the PBS special “The Art of the Love Song”. This Spring, he debuted the role of Fred in the new musical adaptation of Dickens’ “A Christmas Carol” entitled “Merry Christmas, Uncle Scrooge” performing alongside legendary actor John Rhys-Davies (Gimli-Lord of the Rings, Sallah-Indiana Jones). He currently resides in Nashville, TN where, in addition to his active touring schedule, he works as a session musician and vocal coach. Mr. Carswell’s exceptional interpretive skill has garnered national attention touring the country with top-ten Billboard charting group the Annie Moses Band. Joshua has recently been busy in theatres across the nation performing his solo show entitled The Monet of Melody. Joshua's breathtaking agility creates a signature sound, singing pop originals, folk melodies, and stunning interpretations of beloved American classics. It's a colorful curation from Johnny Mercer to Hank Williams. He has currently released two albums. “Debonair” a collection of songs from the Great American Songbook as well as a “Live” album capturing his sold-out show at the Carpenter Center in Long Beach, CA. Both are available on ManAlive Records. Joshua is currently recording his first album of original material entitled “Innerspace” to be released Spring of 2019. Joshua Carswell is also an alumnus of STP (formerly CYT) and has performed the roles of The Phantom (Le fantome de l'opera), George Mueller (Kids of Bristol), Combeferre (Les Miserables), and Mordecai (Esther), among others. We are so excited to see how the Lord is using music in his life and career and even more excited to welcome him back, once again, to the STP stage!